Which software tools and services are common when working with time-based media in humanities research? What are common frustrations? 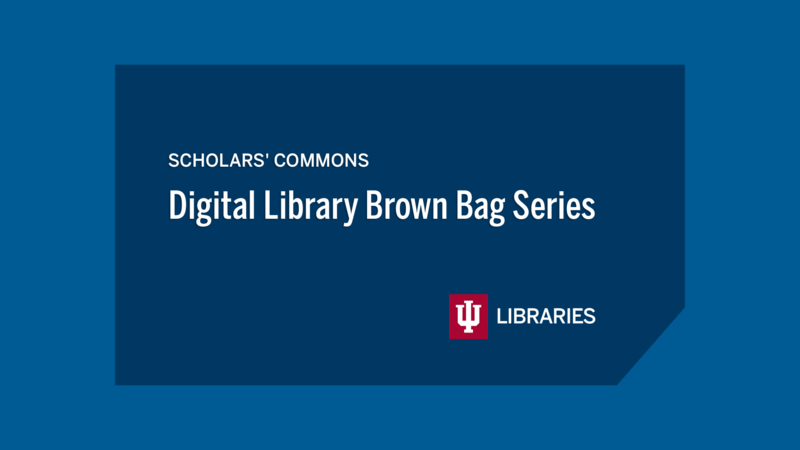 How do researchers access, annotate, and search across digital AV collections? While researcher use of physical and textual media has been a frequent subject of study, few investigations have been made on humanities researchers who do significant work with audiovisual materials. Through interviews, observations, and diaries of research activities, the Avalon User Needs Assessment study aimed to learn more about these researchers and their practices. In this presentation, observations and results from the study will be discussed: information on how researchers access and reference materials, common media formats used, frequent pitfalls and challenges, and analysis of software they find essential to their day to day activities. Discussion will include common needs and desired features, and how software platforms such as Avalon Media System can be improved to meet the unique needs of research users.